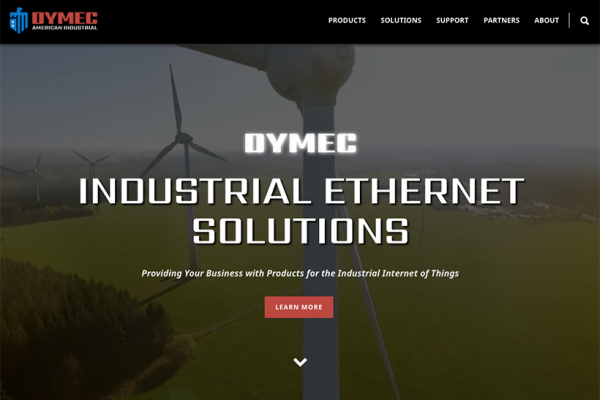 DYMEC Launches New Website at DYMEC.com! Welcome to the new – DYMEC.com! What does one look for in an industrial business’ website? In an increasingly virtual age, a site represents the public face of a company, as well as a forum for interaction with partners, colleagues and our customers.